Given that this week is the winter holiday in Stavanger and in many other counties in Norway, I decided to write about some winter activities that you can find in this region. This post is written especially for those who don’t have a car. 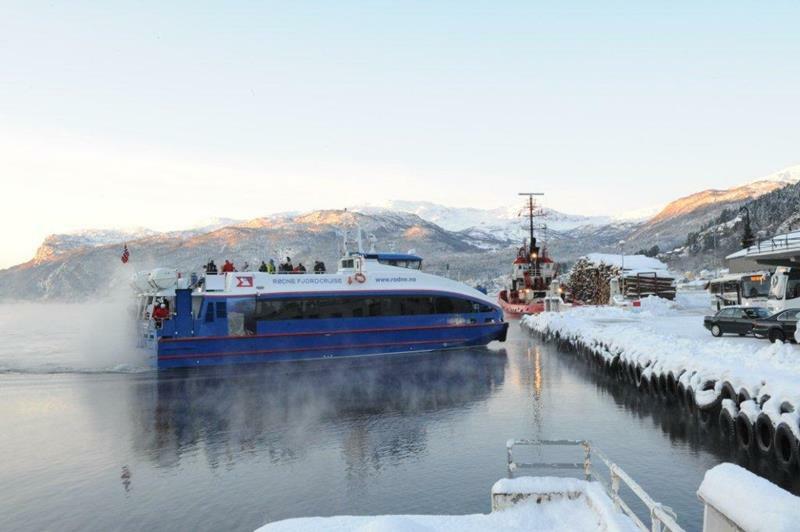 Here are the most attractive activities: Ski boat to Sauda Rødne, the boat company, offers a tour going from Stavanger to Sauda, where after just 2 hours of journey you can stand on your skis. The boat departs every weekend during winter, but during the winter holiday they will also have departures on Tuesday 25th and Thursday 27th of February. The boat leaves at 08:00, and you can book your trip by clicking here. The bus company Tide Reiser offers transportation to Sirdal, one of the closest places for skiing in the Stavanger region. The journey starts Saturdays and Sundays at 08:20 from the bus station in Stavanger. During the winter holiday there will be daily departures. 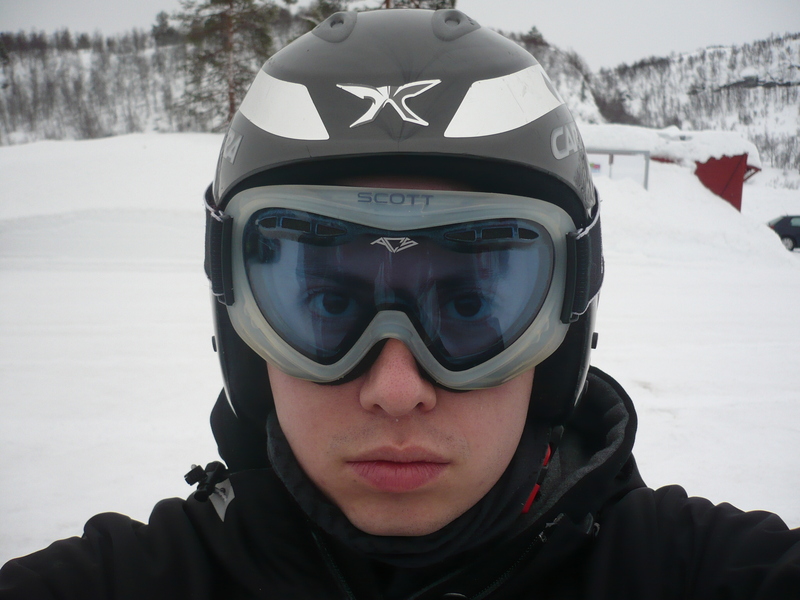 You also have the chance to take the bus every Friday during winter at 15:30 so that you can ski at night time. More information and booking here. Another bus company that has trips is Boreal with their tour to Stavtjørn. Their departures are weekends at 08:15 from the bus station in Stavanger. This company is also having daily departures every day during the winter holiday. More information here. Curling This fun and not so common sport can be done in Stavanger every day. There are two places to play it, either at Sørmarka Arena, or at Stavanger Ishall. Both places need a minimum of 6 people. This sport can be more difficult and fun than what it looks like! Depending of the year, and of the temperature each winter, lakes might get frozen enough so that you can skate on them. Unfortunately this has not been the best winter if we consider low temperatures, which means that there was no chance to skate outdoors. But if you would like to skate indoors then you can do it in the same place where you can play curling, namely Sørmarka Arena and Stavanger Ishall. Museums During this year’s winter holiday, the museums in the city have special activities programmed for children. 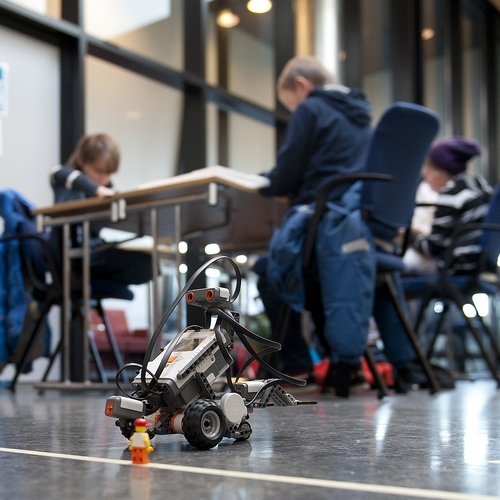 Among them we can find a robot workshop at the Norwegian Petroleum Museum, ringing of small birds in Breidablikk, tasting of brisling sardines at the Canning Museum, as well as different activities at the Maritime Museum and at the Science Factory in Sandnes. For those of you who speak Norwegian, you can find more information about the winter holidays in Stavanger by clicking here.